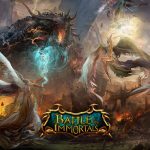 Battle of the Immortals is free to play. 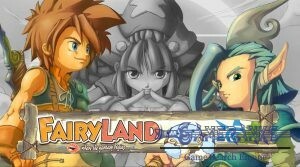 The game has a nice gameplay and it was quite popular a few years ago. There are still some active players on the game. Battle of the Immortals is a fantasy MMORPG which is available for Windows operating system. 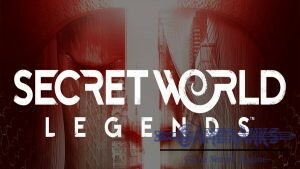 The game’s publisher is Perfect World Entertainment Inc. The game community is not very active at the moment. However there are still active players on the game. You don’t need to pay for play the game nor download it. We have introduced a few games of Perfect Entertainment in GameRanks before. You can check their game reviews like Jade Dynasty, Perfect World International, Forsaken World, Neverwinter, Champions Online and Star Trek Online on GameRanks. 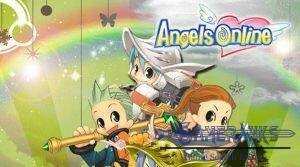 There are 5 classes on the game and you will able to pick them at the beginning of the game at character creation section. Berzerker is a melee warrior with a good defense stats but they are not good against magical damages. Champion is the most tanky unit with his armor and shield. Champion’s defence is also good against magical attacks. Heretic is a kind of priest of the realm. 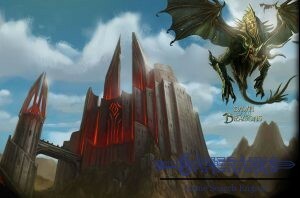 They can heal their allies and curse their enemies on the game. Magus is the magician of Battle of the Immortals realm. They can do ice and fire damages against their enemies. Slayers are a kind of Assassins and they are quite agile characters of the game. After you pick one of these classes, you will begin to your adventure. No screenshots available at the moment. 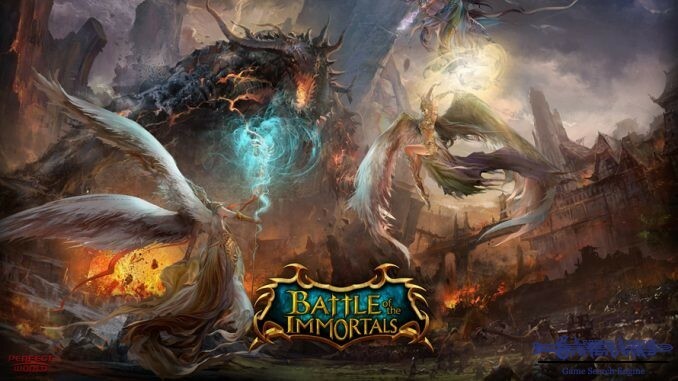 Official trailer of Battle of the Immortals.